My name is brandon. 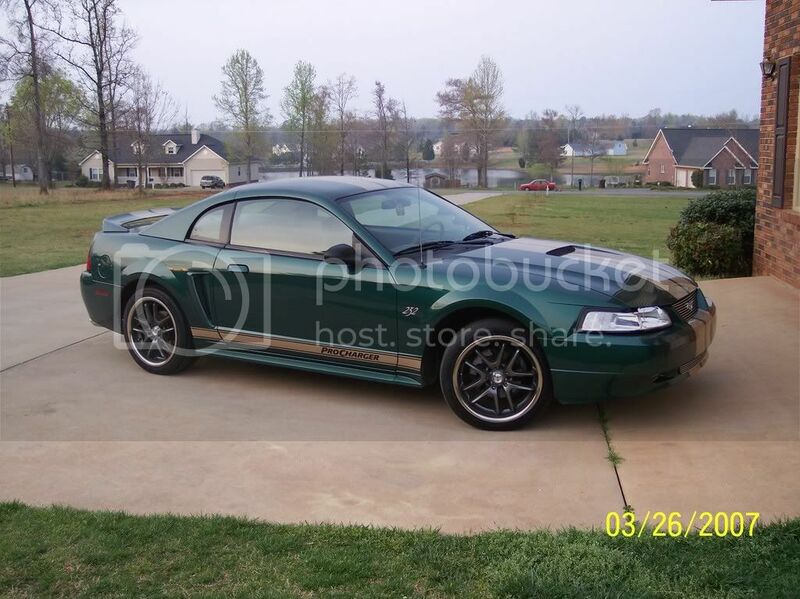 i drive a green auto 2001 procharged V6 mustang. and a rank as well.